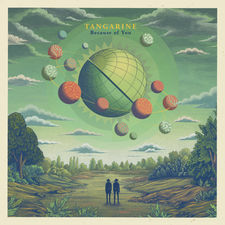 Instead of writing an album around the kitchen table at home,Tangarine wanted this release done totally different. 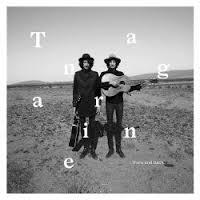 So twin brothers Arnout and Sander Brinks booked a plane to the USA rented a mobile home and went for a journey from New York City towards Tucson where they would record this fine album. 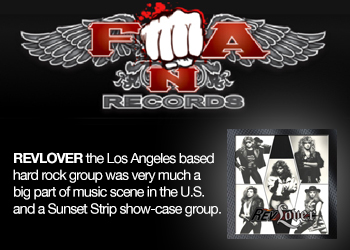 This way, together they aimed to get closer to the roots of their music. And this really worked out fine. 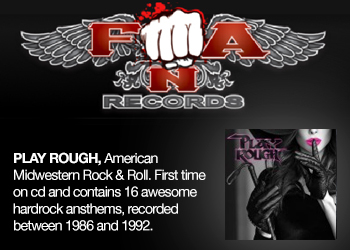 The release has a folk, southern and Calexio americana influence, as well as hints towards The Everly Brothers, Bob Dylan Simon & Garfunkel and even The Beatles. They went into the Calexio Studio with John Convertino en Joey Burns who also play along on this album as well. These two dinosaurs in the genre stretch the two brother's talent to a higher level. Lots of banjo, acoustic guitar and pedal steel are present on various songs. The album has a cristal clear production and the songs are well arranged. There is no doubt these two should be on a much bigger label so they receive the promotion they deserve based on the quality of the music. This release is much more mature then the previous efforts. Lyrically the journey is a topic, the huge bond being identical twins as well as the duellisation between them. These last two things can be witnessed when they play live on stage as well. Don't expect powerfull songs from these two, but do expect two close harmony vocals complementing eachother in a way Simon & Garfunkel ,Venice and The Eagles do. The guitar arrangements are explicit. 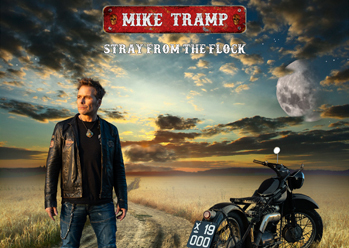 Highlights on the album are the single “Things Go Like This Anyway” which is a nice singalong, “Streets of Difference” with it's Beatles/Dylan arrangements and the closing song “Everything Is Different Now” with Joey Burns, holding great introvert vocals. Although i love the quality of the songs the only thing missing here is a littlebit more fire here and there. This would give the album some more diversity instead of the ever going campfire sound. Saying this means if you look for a very easy going album as background music of if you just are aiming for relaxation thru music this is the perfect album for you.